Our House Sold In 38 Days! "We tried to sell our house "FSBO" style for at least a couple of months. I thought I could do it myself, but I couldn't market it the way it needed to be marketed. Charleston Flat Fee Real Estate got our home sold in 38 Days!!! That is a big accomplishment in today's market. We saved $4850 compared to if we used one of those companies that advertises their agents everywhere. I wanted my HOUSE advertised, not my agent! Thanks, Behren!" Alex and Nilda A. “I tried for 9 weeks to sell my home myself. What a fiasco- from all those ‘just wondering’ callers interrupting my work, keeping up with advertising, and not being able to handle lender verification. Charleston Flat Fee Real Estate gave me a professional alternative to paying traditional 6% commission. I saved $7200 and my house sold in 30 Days! If I had not already bought my current home, I would have taken advantage of becoming a Savvy Client. I would recommend Charleston Flat Fee Real Estate to anyone buying or selling their home.” Lynda Z. Savvy Buyers get a rebate! Brickyard Plantation, Mt. 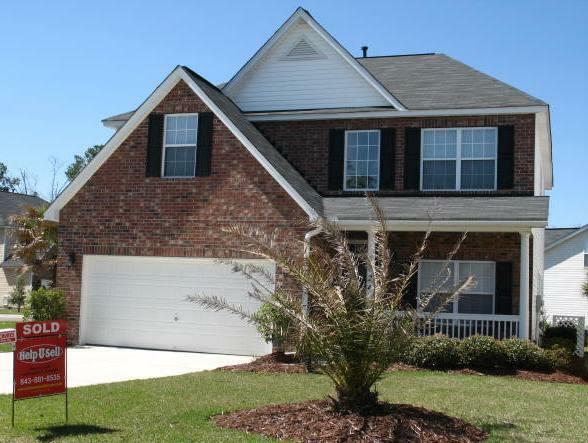 Pleasant- "We were renting while trying to decide on what area of Charleston to live in. Charleston Flat Fee Real Estate gave us daily updates on property that came availible with our critera. Not only did Behren help us successfully negotiate a contract for $20,000 lower than the sales price, but she shared her commission with us. Our attorney said he had never seen an agent give their buyer money at close! 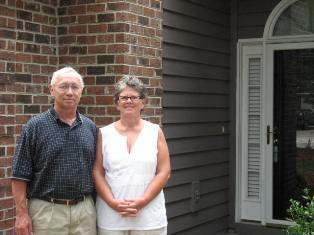 We received $1800 to use toward our closing costs." Pat and Chuck B. Commercial Property- "We had been let down during past transactions by other agencies, and thought the commissions we paid in the past were ridiculous. For us, every penny counts. We put our trust in the Charleston Flat Fee Real Estate company philosophy. The folks at Charleston Flat Fee Real Estate helped us every step of the way, and did more marketing for our Robinson Street Office Park than we could have dreamed possible! We will always use Behren for future business." John and Daria S.
We had a contract in 16 days!!! We had our house listed with another agency and it didn't sell. 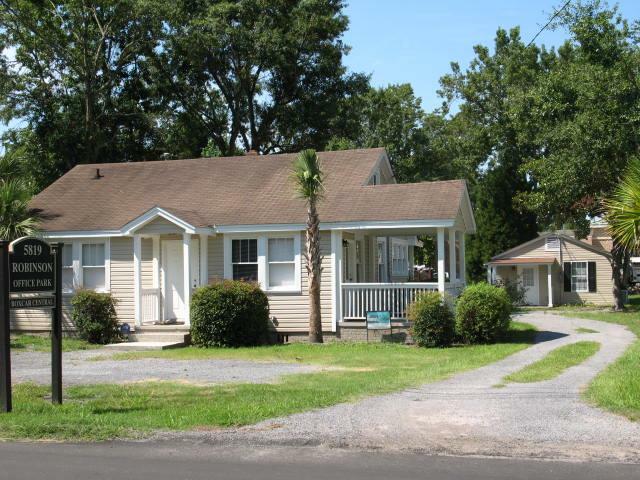 Then we listed with Charleston Flat Fee Real Estate, and we had a contract in 16 days!!!!. The service we got from Behren was outstanding and they did more marketing for us than we could have imagined. We recommend that EVERYONE should use Charleston Flat Fee Real Estate!!! Jessica and Zeus C.
SAVVY INVESTORS SAVE MONEY FOR FUTURE PURCHASES! 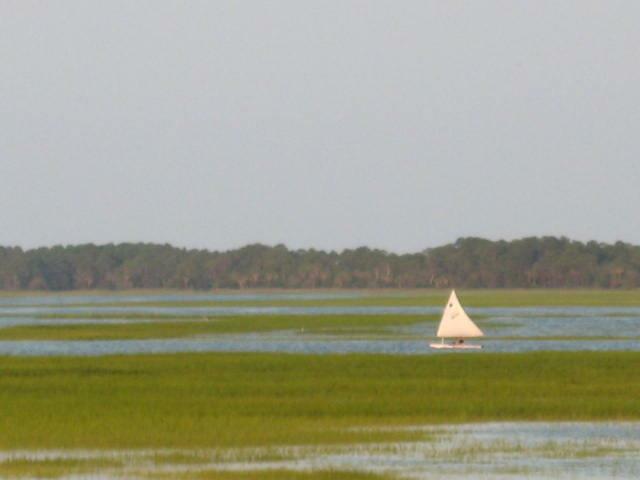 Our goal is to retire to the Charleston, SC area. 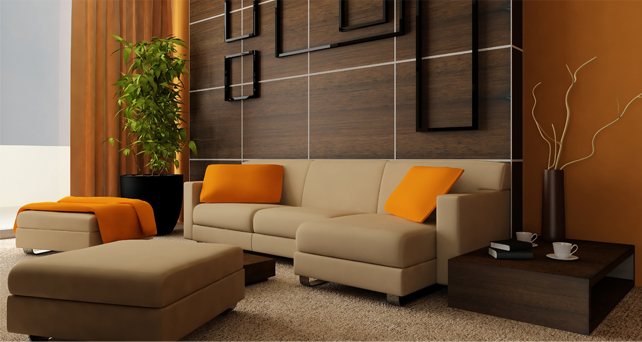 We strongly believe that investing in real estate is the smartest place to put our money. 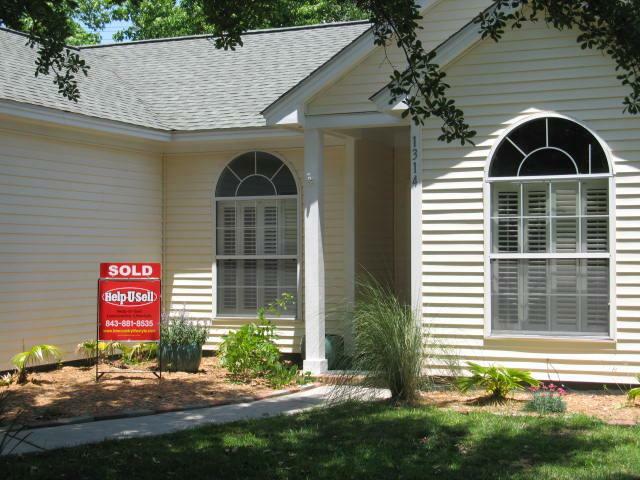 By using Charleston Flat Fee Real Estate to buy rental property, we received over $1400! 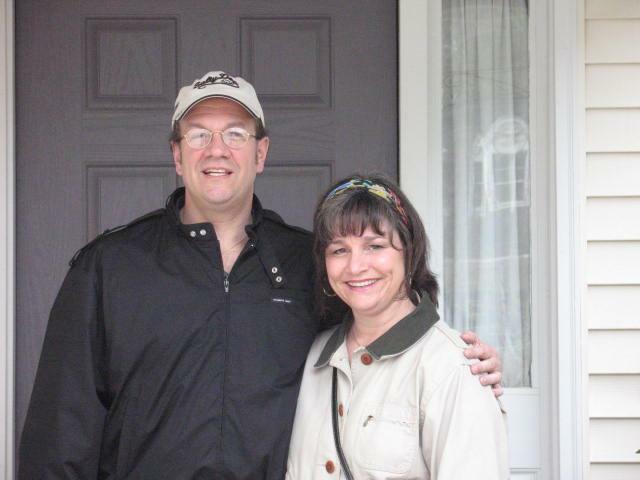 We were able to put that money toward toward our closing costs, and reduce our down payment. That gives us more money for future investments! Thank-you Charleston Flat Fee Real Estate, for helping us save for our future! John and Carolyn S.
Seller Saved $8850! "By using Charleston Flat Fee Real Estate I was able to list my house for a competitve price, but make the same amount of money as if I used a traditional real estate company. My house got more exposure than my neighbor's, so it sold in 22 days and I got more money after the sale" Jack H.